In the lead up to its release, I can only imagine how many times director Lenny Abrahamson had to clarify, “No, you’re thinking of THE Room” when separating his project from the oft-spoofed “worst movie ever.” Now that it’s out, however, writer Emma Donoghue’s quiet emotional wrecking ball is heretofore the official owner of the title Room. Anyone who hears that word and thinks of the Tommy Wiseau garbage-palooza is cinematically negligent, as Abrahamson and Donoghue have combined for one of the most sophisticated explorations of emotional trauma and the weight of motherhood. For some reason, the trailers all spoiled what could have been a shocking twist. For that reason, I’m going to spoil it too. Because I won’t be the first douche to ruin something, but if other douches have ruined it, I will sometimes play in said ruin. Joy (Brie Larson) and her 5-year-old son, Jack (Jacob Tremblay), are prisoners kept in a shed by “Old Nick” (Sean Bridgers). Joy was abducted 7 years prior to the film’s opening and is subjected to routine rapes, one of which produced her son. When Old Nick cops to having been unemployed for some time, Joy gets nervous. When he punishes her for an outburst by cutting off power to the one-room shed during a brutally cold winter’s night, she knows she can no longer protect her child. The point is that everything in this controlled, terse, gut-wrenching movie is handled with such nuance and sophistication, from Donoghue’s script to William H. Macy and Joan Allen in small, pivotal roles. 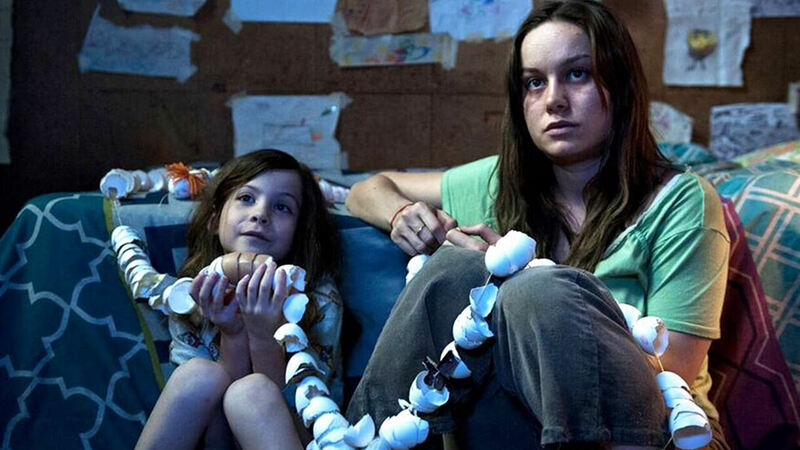 Room is a “one and done” film for me for all the right reasons. Too heartbreakingly dense for repeat viewings, it leaves its scar, beautiful enough to last, after just the once.